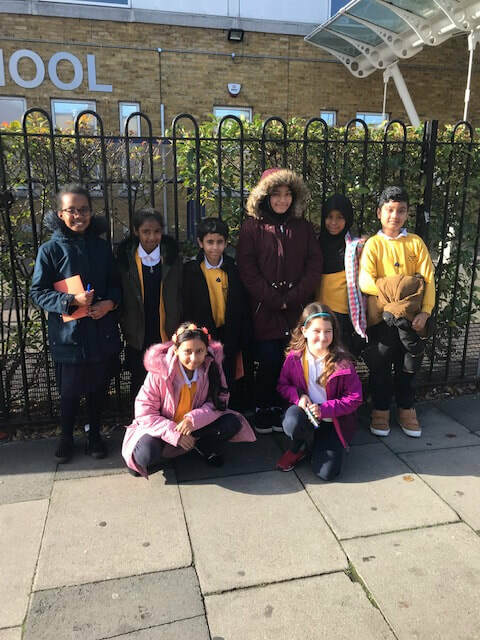 The new WD School Councillors took part in a pupil parliament planning session this morning. 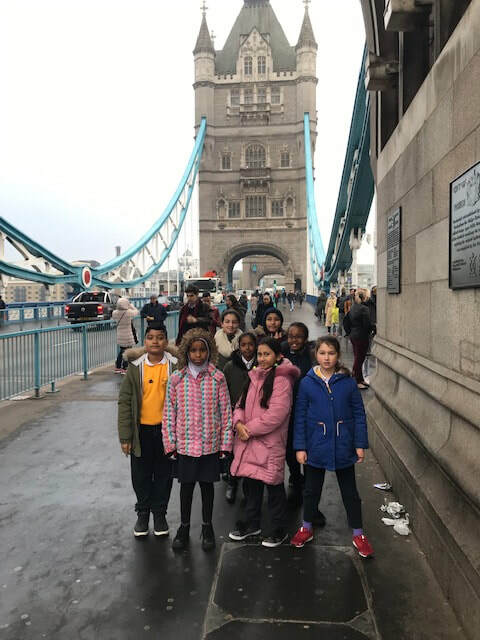 ​School Council representatives from Yrs 4-6 visited the Department of Education to deliver postcards signed by parents and staff in Tower Hamlets schools. 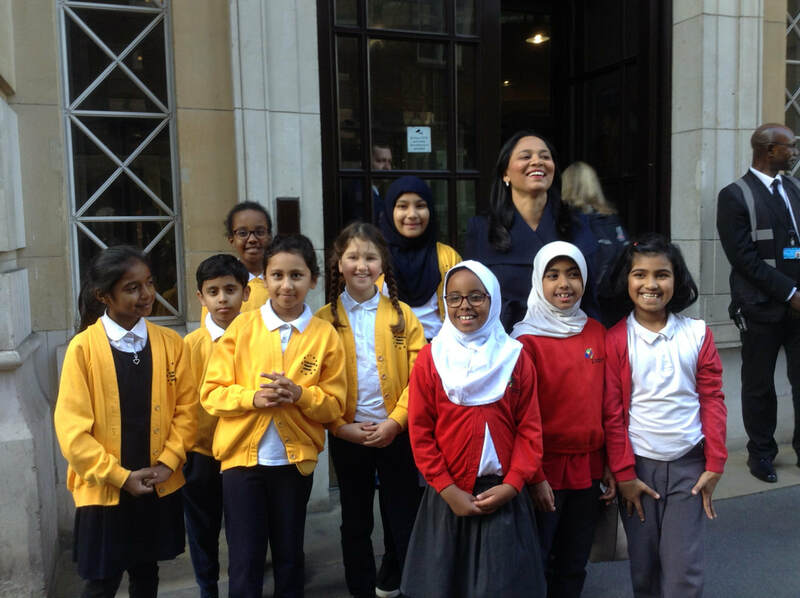 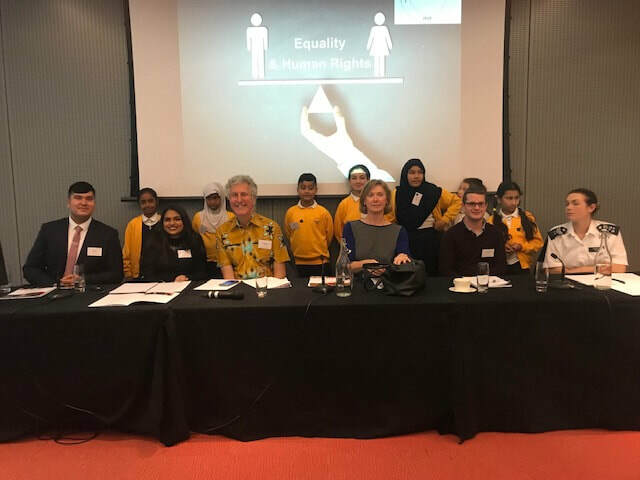 They met the Deputy Mayor of Tower Hamlets, Rachel Blake, and two local MPs Rushnara Ali and Jim Fitz Patrick.